Read this rave review on our long lasting Umbrella from customer Denise North. 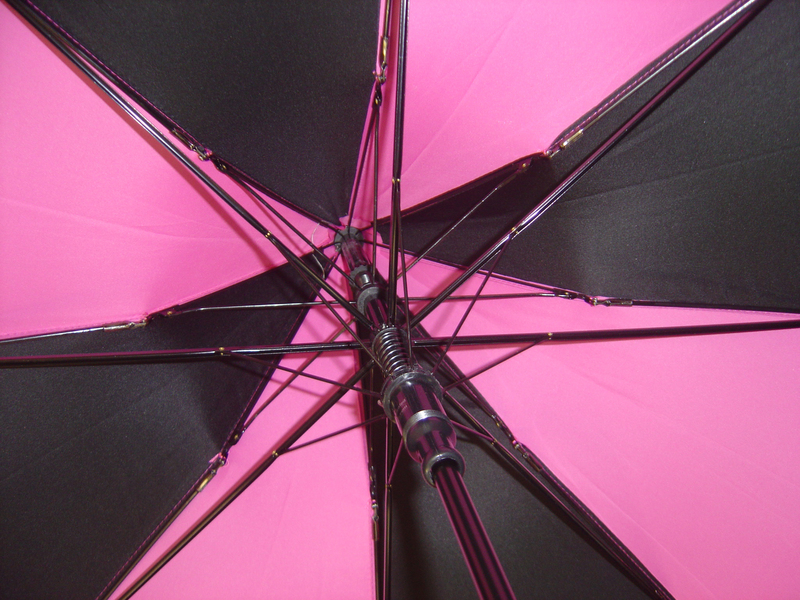 Our windproof, big-top golf umbrellas feature a ‘double-dome’ – the latest in wind resilience technology. There is no better review than one that demonstrates the quality of our stock. 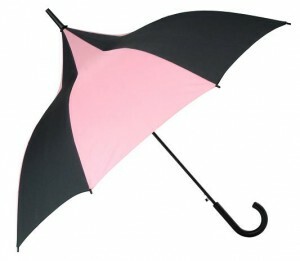 It is almost unheard of to have an Umbrella last this long, and from season to season. Maybe the pagoda style, or the colours are not to your taste – have a look through our hundreds of different styles to find one that suits. Available online, for men, women and children and with NEW styles just arrived at Umbrella Heaven HQ, you really are spoilt for choice. Click here to check out this perfect pagoda parasol!